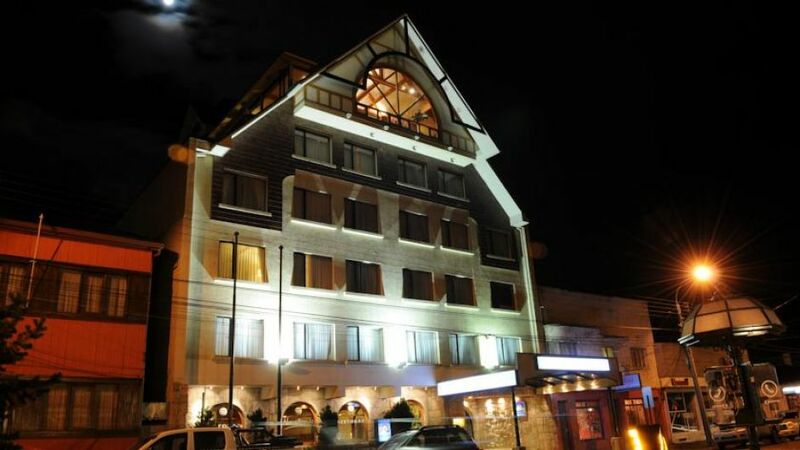 4 ESTRELLAS "The most modern hotel of the city, with a great location location in the Punta Arenas city center. 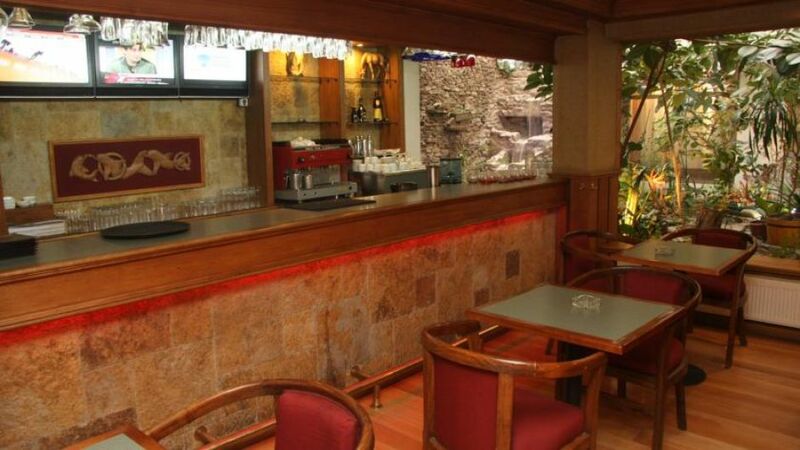 Near malls, restaurants and attractions. 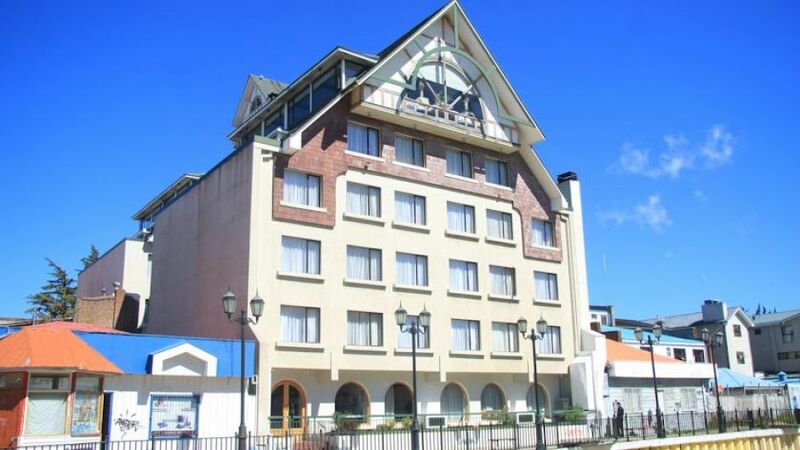 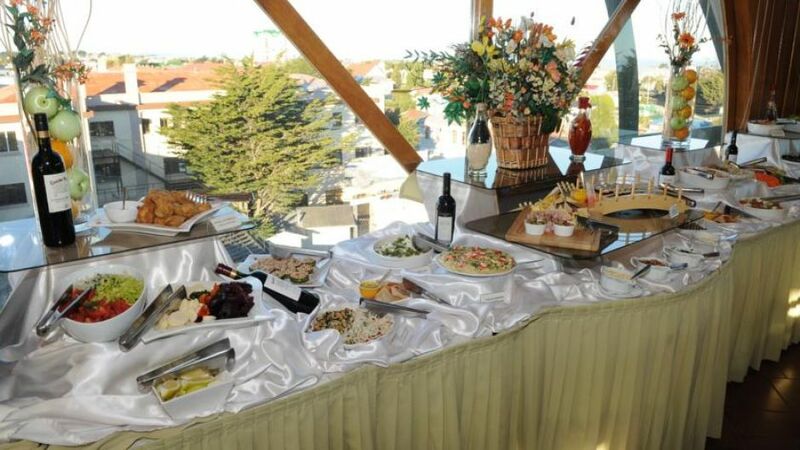 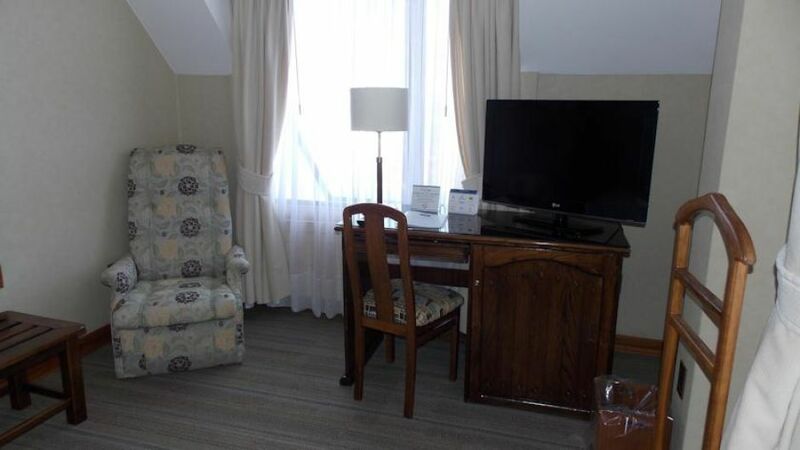 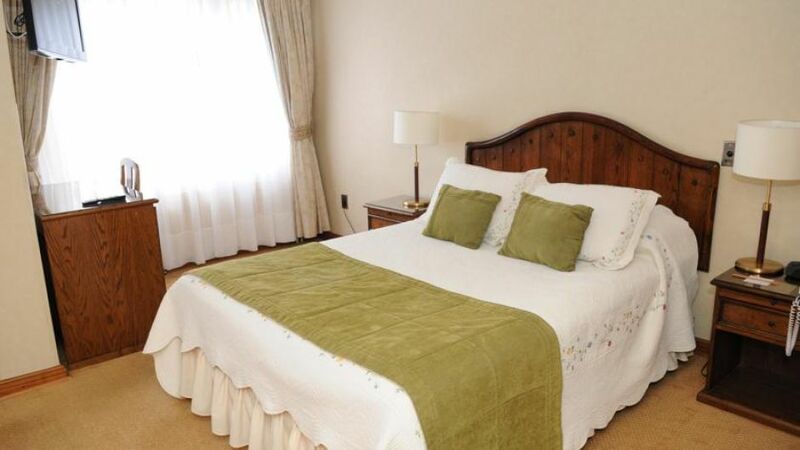 The most modern hotel of the city, with a great location location in the Punta Arenas city center. 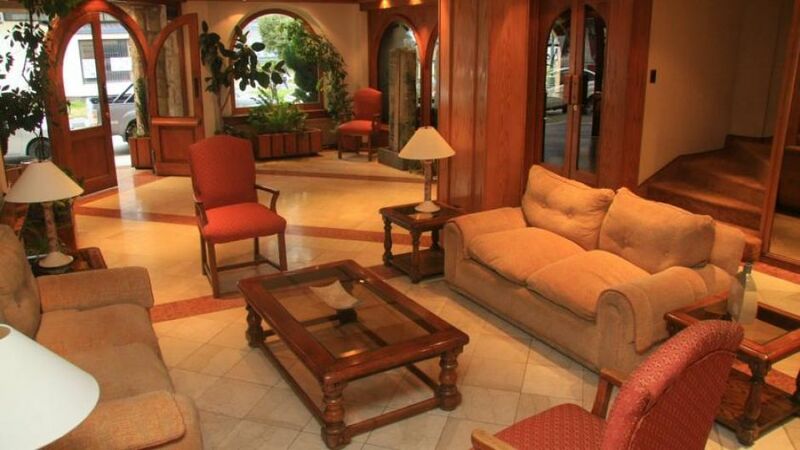 Near malls, restaurants and attractions. 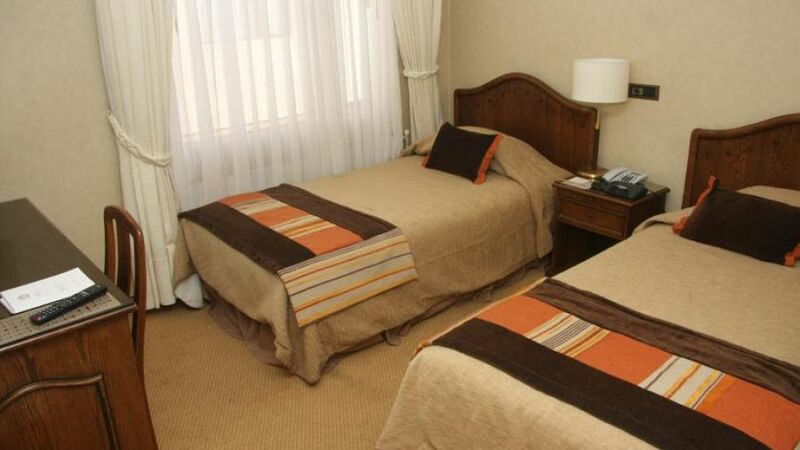 Hotel Finis Terrae is a new four star Hotel. 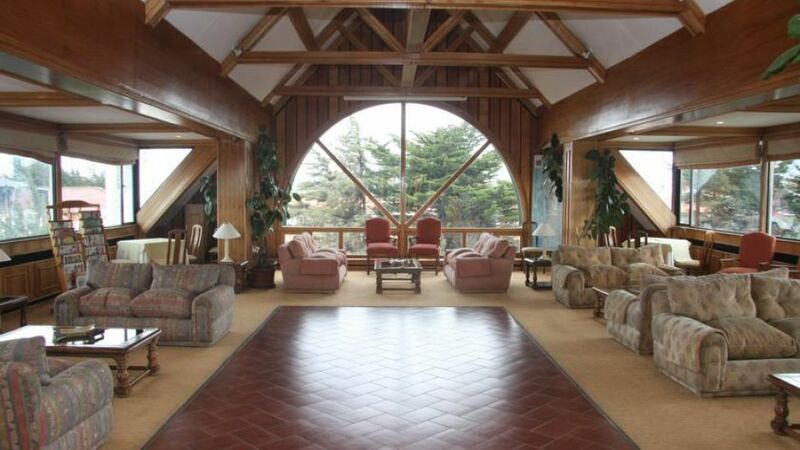 Constructed in a beautiful Alpine Style, in the most south city of the world. 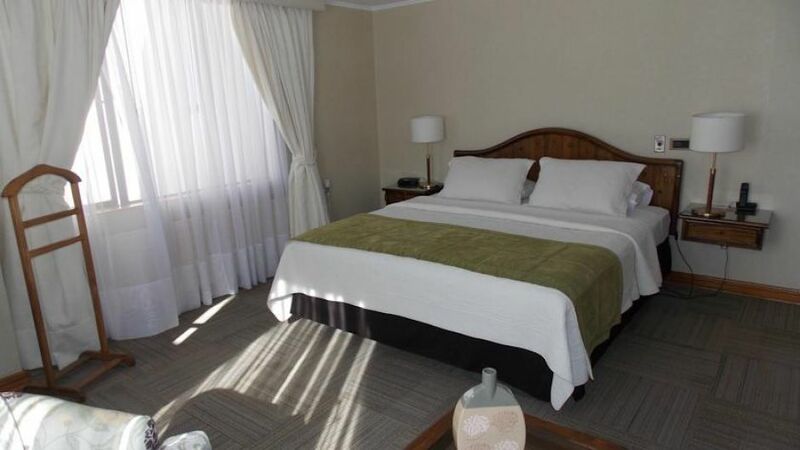 Located in the Downtown with a privileged Area, The Hotel is within walking distance to many shops, Restaurants and attractions. 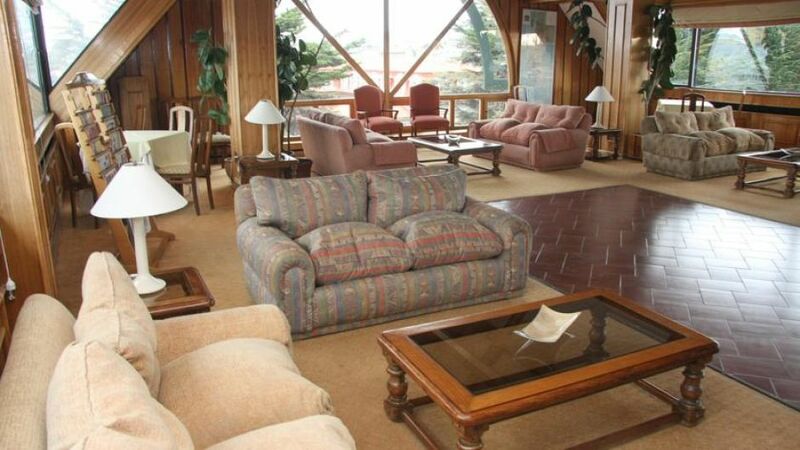 From here you can coordinate different excursions to the Strait of Magellan as well to The National Park Torres Del Paine. 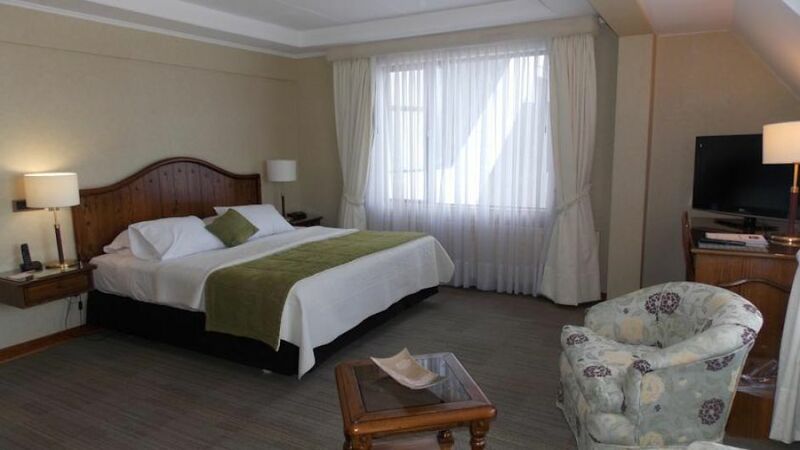 Also enjoy a short excursion to tee The Penguins in The Antarctic, connect with Argentina or by air to The Falkland Islands.